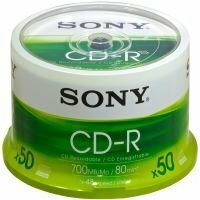 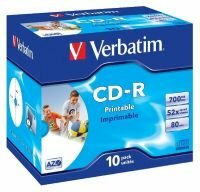 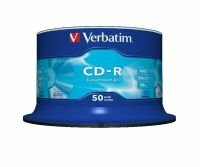 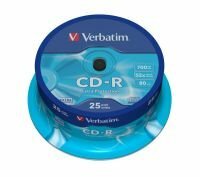 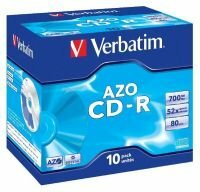 Available in packs of up to 100 these discs are ideal for storing your files, videos, and music. 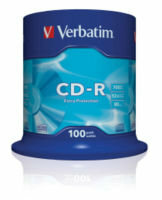 Your media can be stored quickly and reliably with some discs providing around 100 years of archival life. 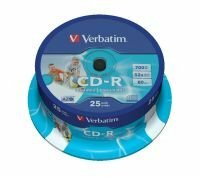 With printable or writeable surfaces it is easy to label your discs to keep track of your files and most discs have extra protection on their surfaces for added reliability. 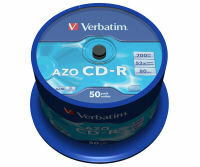 Take advantage of our low prices and order your blank CDs in bulk and today and save pounds.